Let our Cinnamon Fragrance Oil transport you back to Christmases past or warm you like an evening spent by a cosy fire. 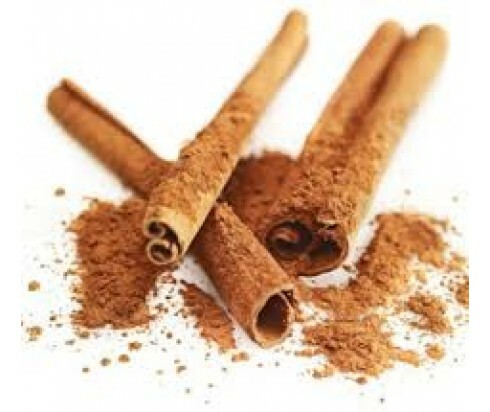 For those looking to spice things up, the scent of cinnamon also does the trick by stoking our fires and warming us up. Enjoy the aromatherapy benefits offered by Cinnamon Fragrance Oil by using it in oil in an oil diffuser or atomiser, or even in your homemade candles, incense, and potpourri. You can also add it to your homemade soaps.